Bahaulla is a master and founder of Bahai Community. His teachings are the foundation of Bahai faith. For four decades thousands of verses, letters and books flowed from His pen. In His Writings, He outlined a framework for the development of a global civilization which takes into account both the spiritual and material dimensions of human life. The 200th birth anniversary of Bahaulla was celebrated on 26th of Sept. 2017 at Ashirwad, Bangalore. 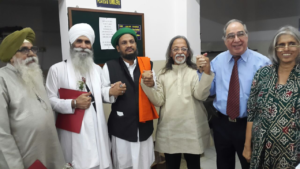 On this occasion, different people were invited to represent different religion to reiterate the idea of all the masters of building a World of universal brotherhood and togetherness with love and care! Bahai faith works much like SEVAK. It also strives towards building and live in a world of togetherness. 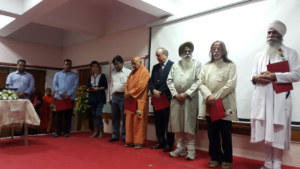 Acharya Vinay Vinekar and masters from other faiths like Sikh, Muslim, Buddhism, spoke on this special occasion highlighting the message of Universal Peace and Harmony. 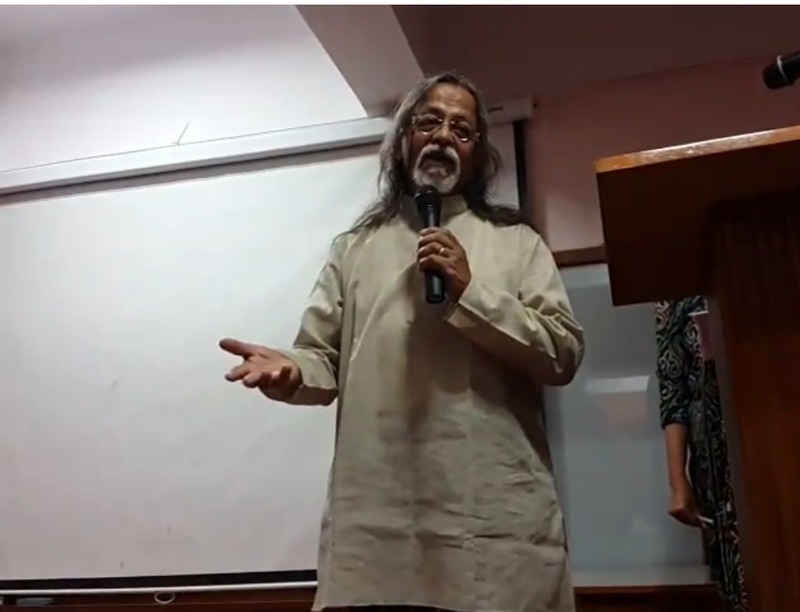 Acharya Vinay Vinekar’s message on 200th birth anniversary celebration of Bahaulla. You can also visit http://www.bahai.org/bahaullah for more information on Bahai. Come, join us in creating a World of Togetherness!